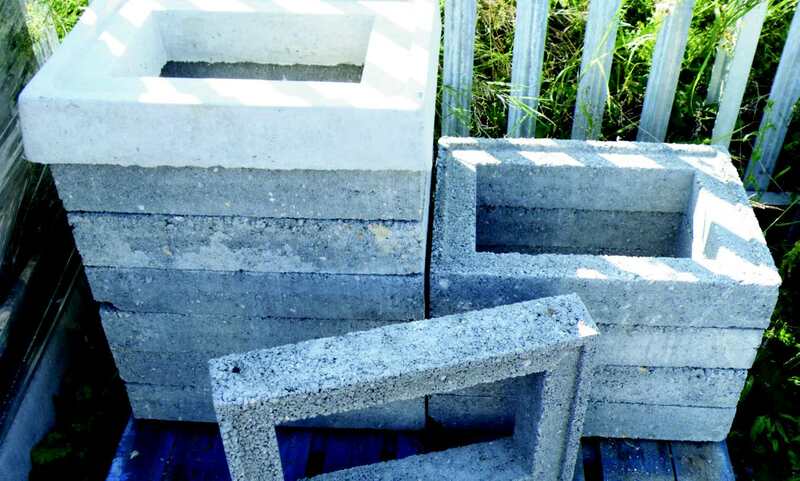 Concrete chambers are used to protect and house valves and hydrants. Chambers are constructed around the fitting to the required depth in 100mm increments, utilising interlocking sections. Top sections allow for correct positioning and installation of surface boxes. For larger concrete chambers see Rectangular Chamber Sections in Surface Water Drainage section. For large Modular Chambers see Ducting Systems section. Underground protection chambers for valves and hydrants. Contact JDP if you require concrete valve and hydrant chambers. Products are sourced from various suppliers. A 100% recycled PVC chamber section often used as a direct alternative to concrete chamber sections for hydrant/valve chambers and house inspection chambers. The one piece unit is lighter than concrete, frost proof and resistant to acids and alkalis.